We now have our spirits licence, and after a shocking blizzard of paperwork we now have our first ‘superalcolico,’ an Amaro* from a producer called Rossa Sicily. Amara, the feminine form of 'amaro,' is made by an orange grower on the east coast of Sicily, just south of Catania, in sight of the enormous volcano that dominates this whole corner of the island, Mount Etna. 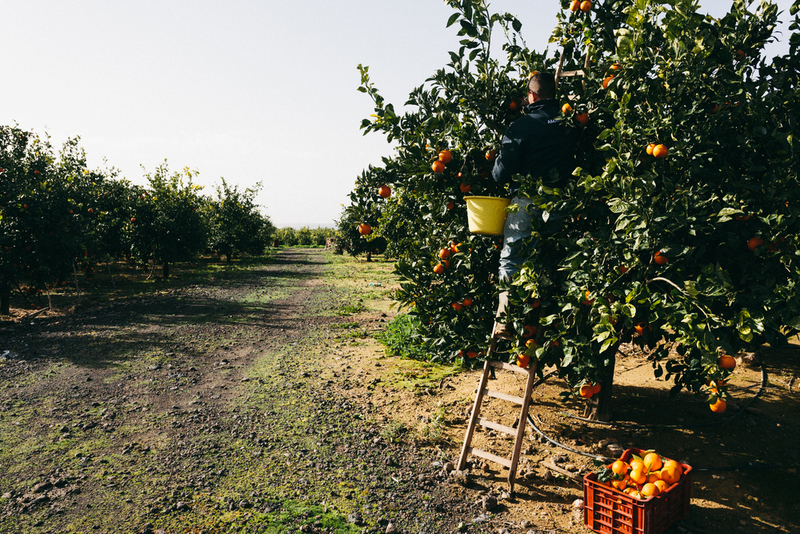 Sicilian blood oranges from the Tarocco variety are famous throughout Italy for juice (a glass of Tarocco juice in Sicily in season is a revelation), but this grower decided to also use the zest from his oranges as a raw material for an amaro. 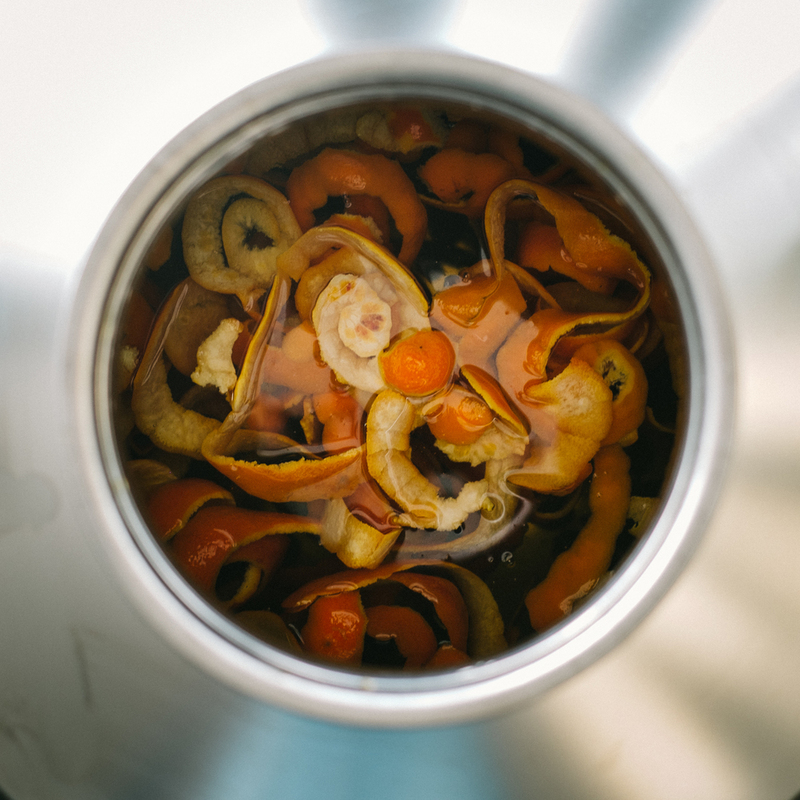 As you’d expect, orange zest is the main flavor in Amara, but it is supported by a range of herbal and bitter notes, with a very attractive balance between orange and herbal flavors, and also between sweetness and bitterness (some amaro is so sweet as to be essentially herbal liqueur, this is more serious). Amara works very well as a Spritz with soda water and a slice of lemon, according to Marie here in our office, and we are looking forward to the creation of craft cocktails made with it. A glass after dinner certainly does the trick for me. *In Italian, ‘Amaro’ literally means ‘bitter,’ and by extension it also signifies a liqueur with at least some bitter flavor. 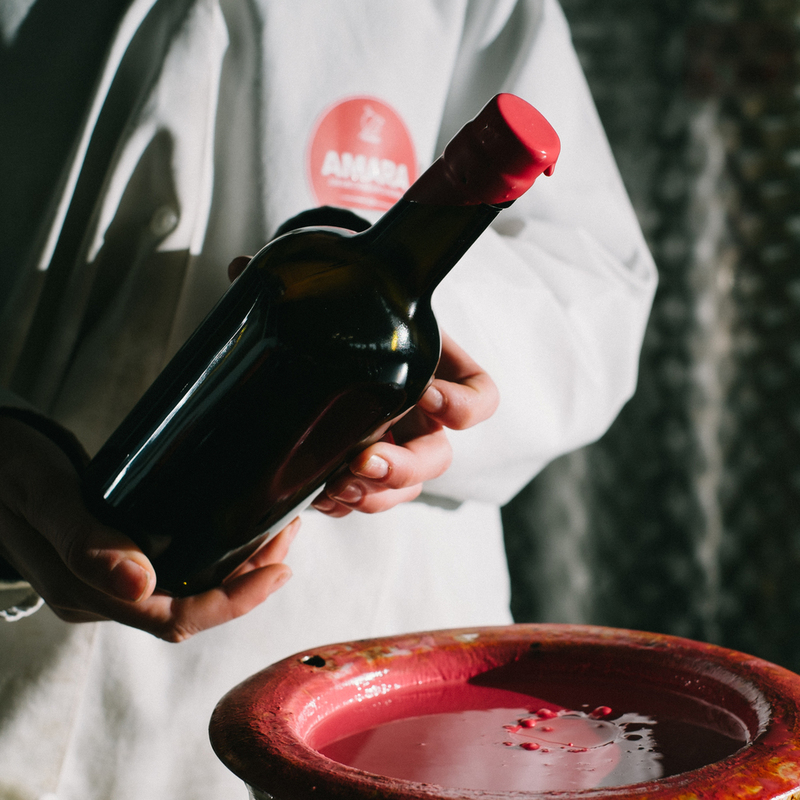 Amaro is made all over Italy, using different raw materials, sometimes very local ones (Sicilian blood orange peel, for example, or the wild herbs gentian and artemisia grown in the mountains of Piedmont and the Val d’Aoste). I am told that the best method of preparation is to macerate each individual botanical in almost pure alcohol separately, so as to precisely control the extraction of each flavor, then to blend the different flavors at the end, adding sugar and distilled water to create the right balance of flavor and strength. Balance is crucial; the balance between sweetness and bitterness, and the balance between the different flavors used. The style of amaro varies very widely, between only mildly bitter herbal liqueurs and very stongly flavored, almost medicinal products like Fernet Branca. We like to give a lot of information about the wines that we import, but amaro is a challenge: the recipes are held as a secret (one producer told me ‘you don’t think Coca-Cola gives out their recipe, do you?). 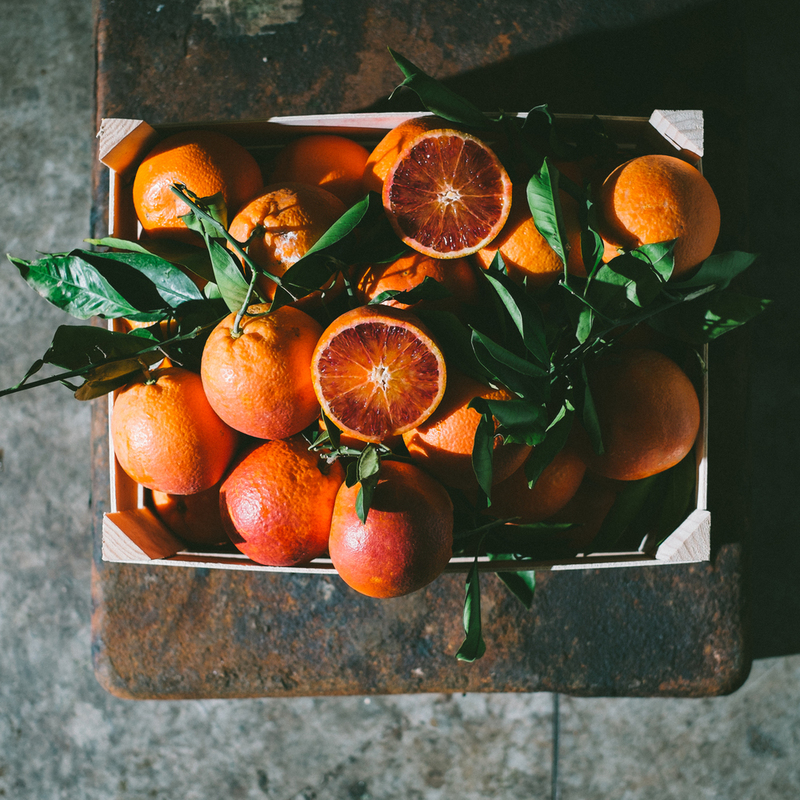 Maybe that adds to the mystique, or for dedicated tasters creates a tasting puzzle (some flavors are easy to distinguish, like mint and cinnamon, but how about cassia, or rhubarb? ).